early early days. early early days. 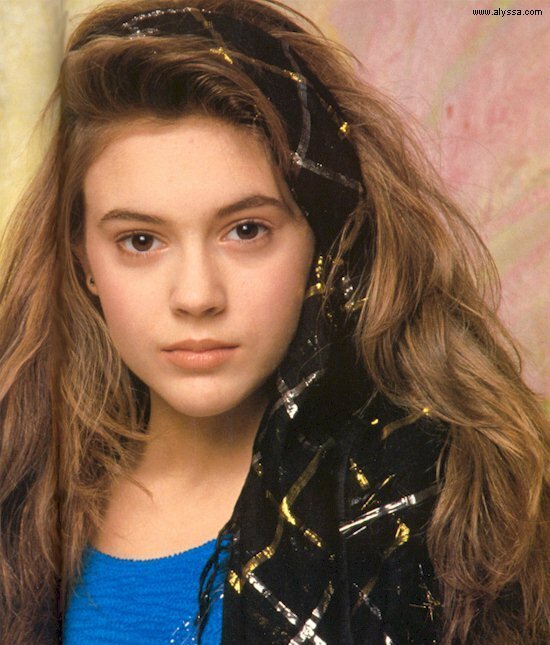 Wallpaper and background images in the Alyssa Milano club tagged: alyssa milano milano alyssa.